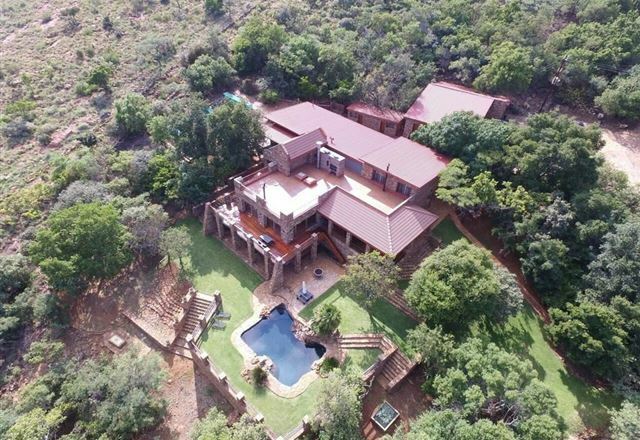 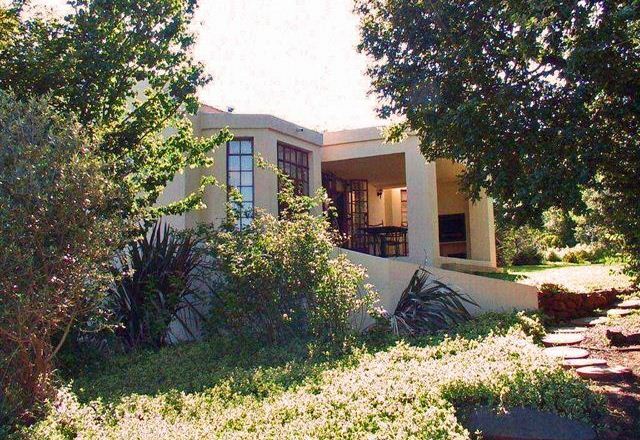 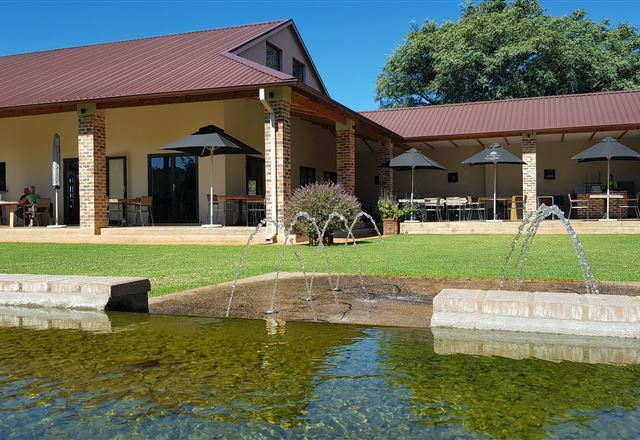 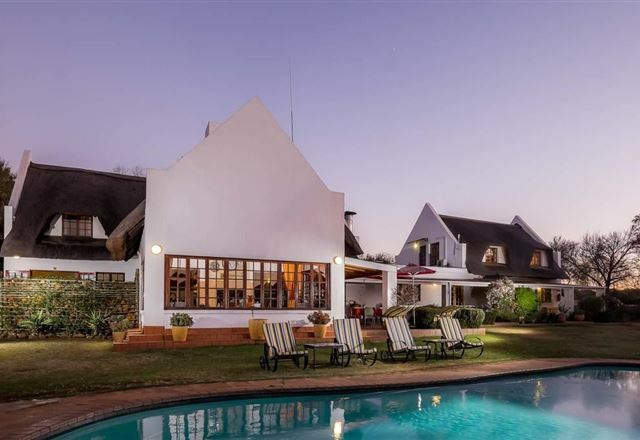 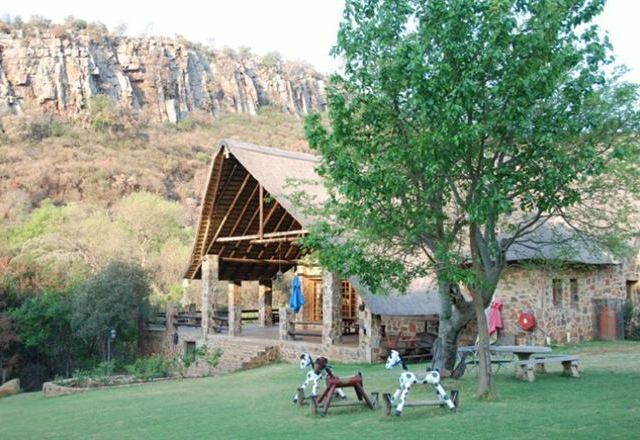 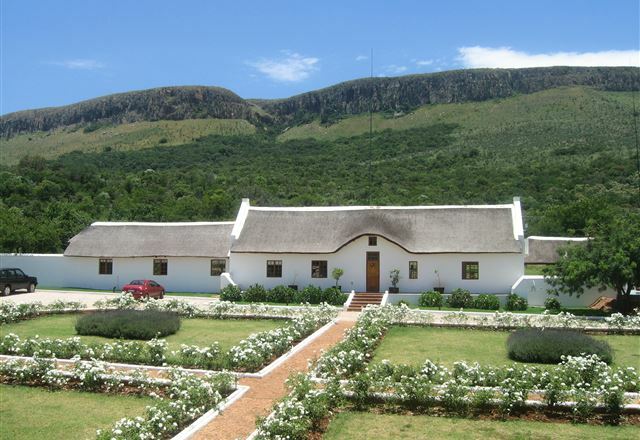 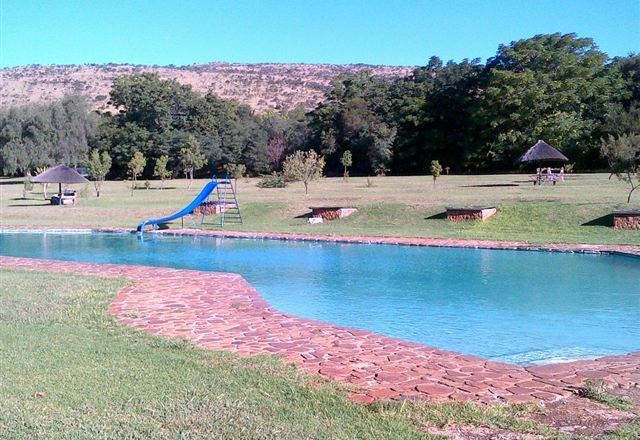 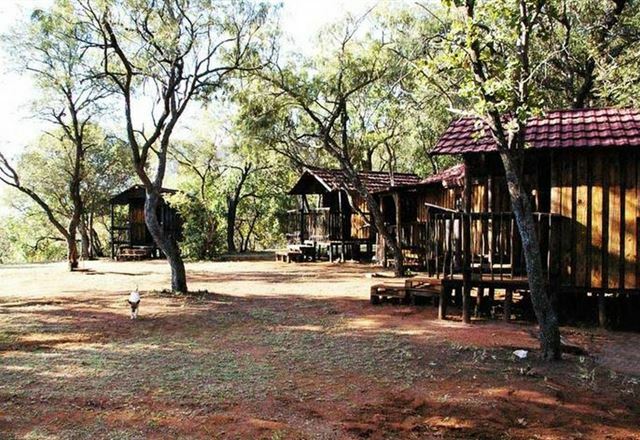 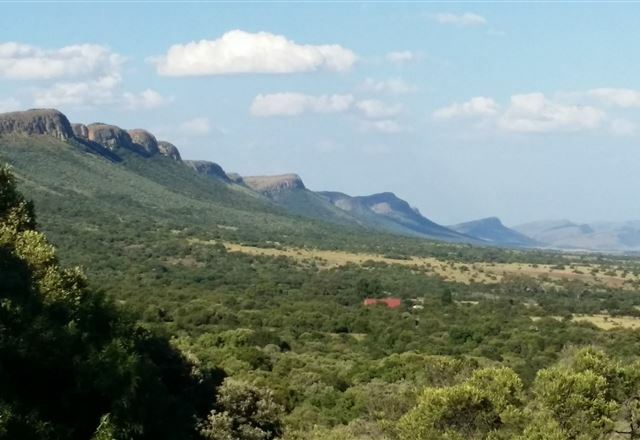 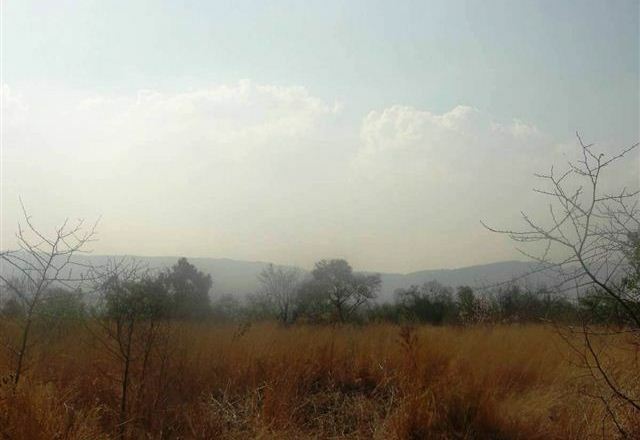 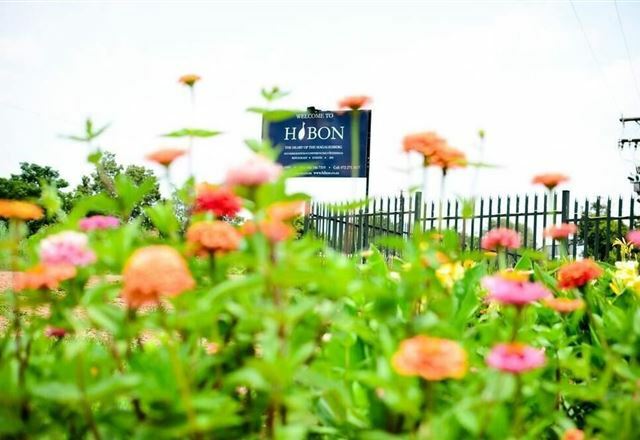 Bartons Folly Trout and Nature Retreat is situated between two mountains in the beautiful Hekpoort area near Magaliesberg, offering the ideal self-catering venue and fishing escape. 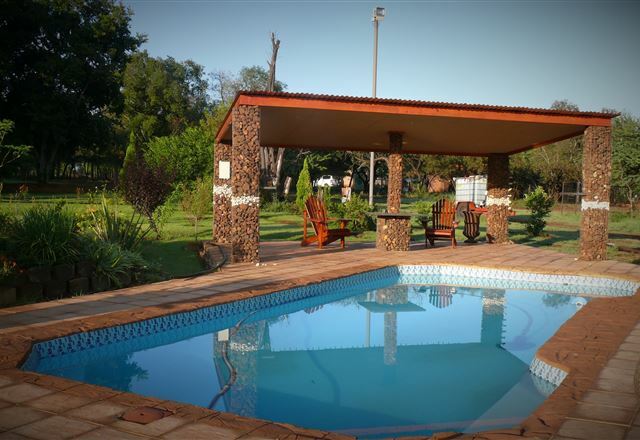 TwentyOne Bush Farm provides luxury living in peace and tranquility. 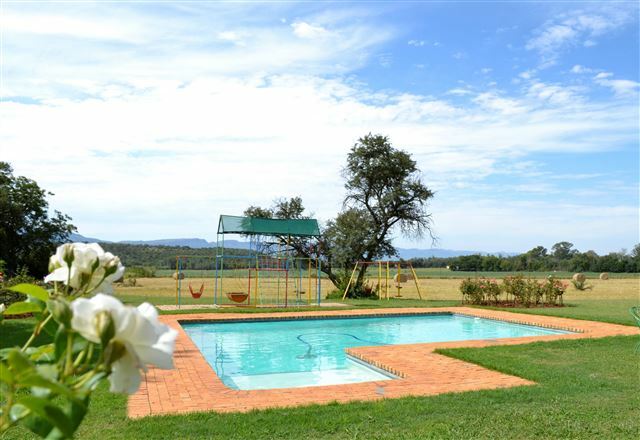 There are plenty of activities on the farm and in the area to keep guests busy.